As Long As I Have You was produced by Dave Eringa (Manic Street Preachers), and it also features Who bandmate Pete Townshend, who plays guitars on seven of the LP’s tracks. 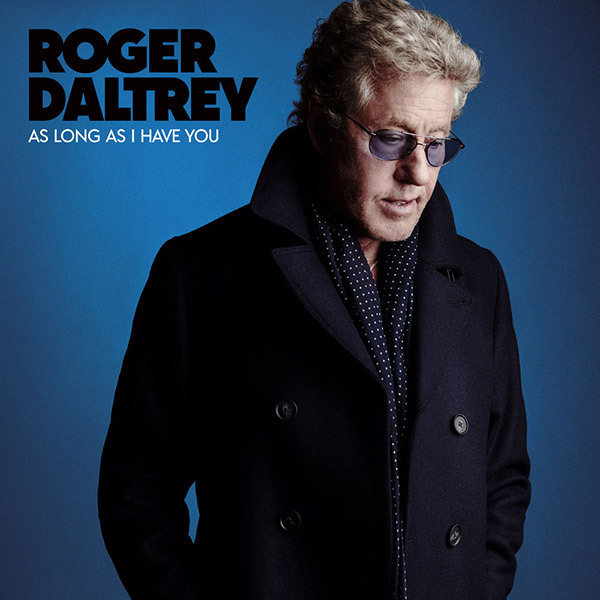 This week, Daltrey told BBC Radio 2 that it was only after Townshend’s encouragement that he completed the album. Along with a series of new original songs, As Long As I Have You features a few covers, including Nick Cave’s “Into My Arms,” Stevie Wonder’s “You Haven't Done Nothing” and Stephen Stills’ “How Far.” Indeed, the album sees the veteran revisit his past even further: the album's title track was also originally recorded by Garnet Mimms in 1964 — the same year The Who was officially born. “This is a return to the very beginning, to the time before Pete [Townshend] started writing our songs, to a time when we were a teenage band playing soul music to small crowds in church halls. That’s what we were, a soul band. And now, I can sing soul with all the experience you need to sing it. Daltrey will headlining the Teenage Cancer Trust benefit at London’s Royal Albert Hall before touring the U.S. with Townshend to perform The Who's Tommy with orchestras, this spring. Daltrey is also writing his memoir, due to be published in August 2018.